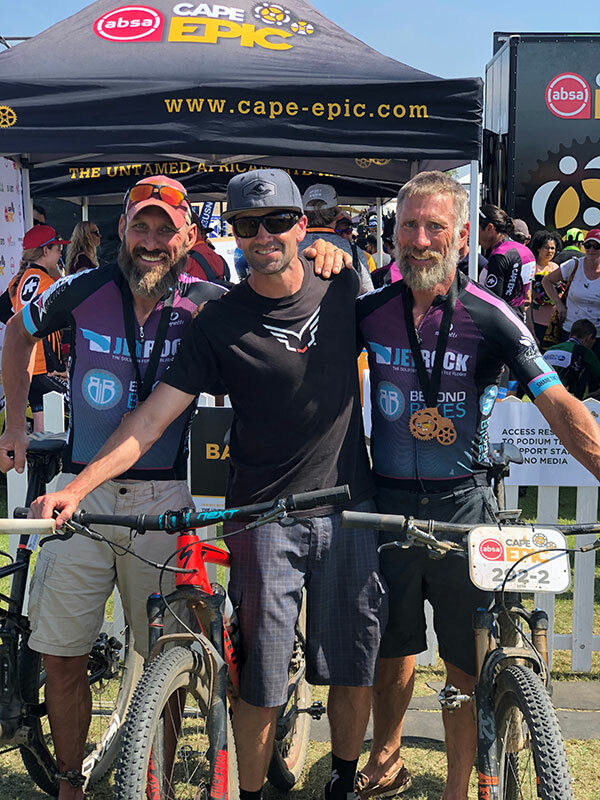 / Posts Tagged "Cape Epic Stage Race"
(South Africa, March 2019) – The Cape Epic stage race is the toughest stage race in the World and attracts the best riders from all countries. This year has been no exception to that and the Zimmerman brothers have worked hard to be ready. The race is in South Africa and covers a span of 8 days, 390 miles of off road terrain, and 55,000 feet of climbing. 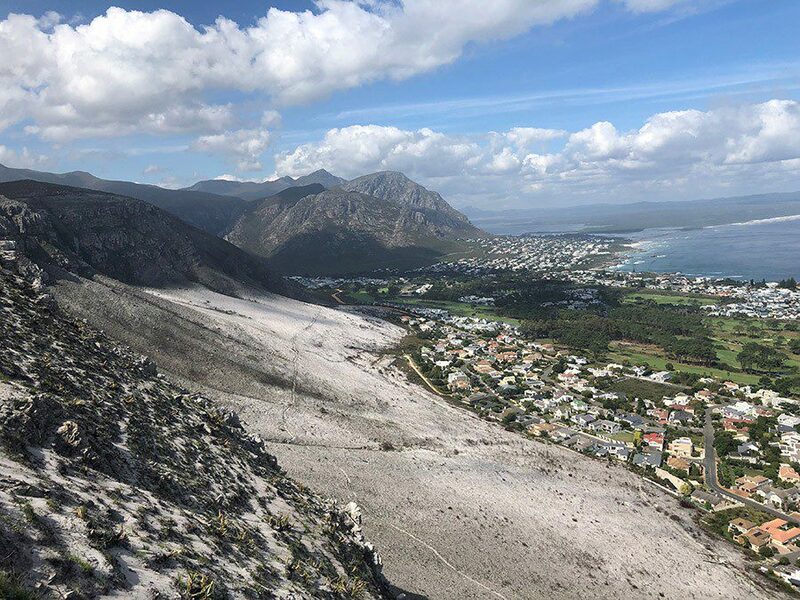 The courses wind through many vineyards, rugged mountain roads and cover some of the most beautiful areas in South Africa. The Zimmerman brothers, aka Zboys, started off the stage race strong with a 3rd place finish against both a former Olympian, Bert Brentjens (Netherlands) and his world renowned teammate Abraaoo Azevado (Brazil). Yesterday, day 3, was one of their strongest days where they finished 3rd place again, and stepped into 3rd place overall. 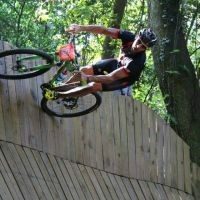 There are over 2500 racers in the event this year making it the “Tour de France“ of mountain bike racing. The Zboys are racing hard and continue to push their limits on a daily basis. 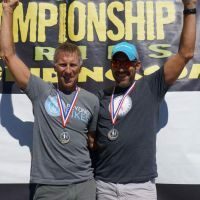 After 19 hours of racing, they are still fighting hard for a highly sought after podium finish at the end of the race this Sunday.